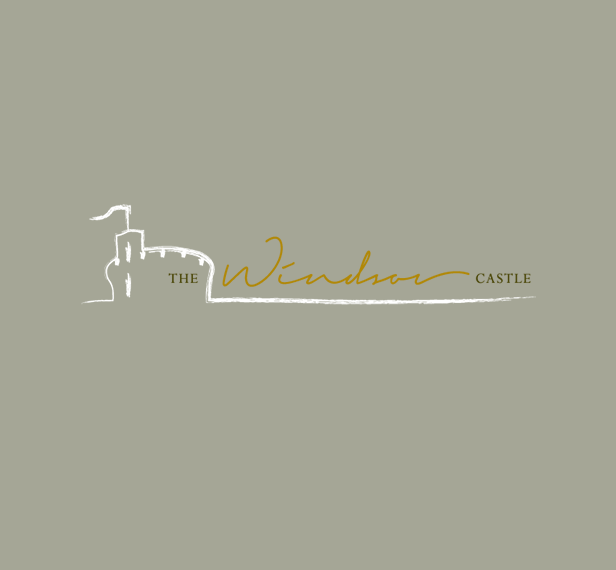 Beautiful traditional pub with a roaring open fire situated on the Long Walk with a clear view of Windsor Castle. Our kitchen serves hearty British Classics and the team assure you of a warm welcome and a large selection of local beers & ales. Unfortunately our booking was cancelled as the kitchen closed at 5 pm. So I cannot rate anything. NOT USED ON THIS OCCASION, BUT A LOVELY NEW COVERED OUTDOOR SEATING AREA. 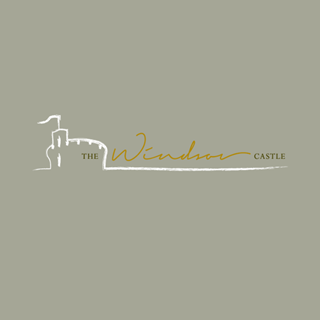 I've never been disappointed with the food or the beer at the Windsor Castle. We had Sunday lunch of roast beef with a very nice smooth glass of South American Malbec. The staff are friendly and helpful. The atmosphere is even better now that the pub's had a facelift and the patio's been enclosed. At this time of year there's rugby on the telly. What more could you want?